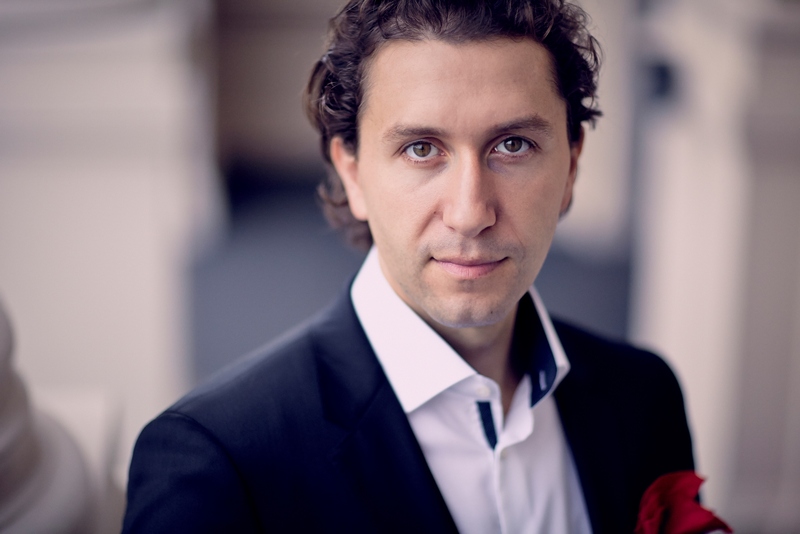 Vocal masterclass held by baritone Krešimir Stražanac will take place from 11 to 14 July 2019 at the Bunić-Kaboga Summer Villa in Dubrovnik. The masterclass will focus on singing technique and interpretation. Participants of the masterclass organised by the Dubrovnik Summer Festival will receive a certificate of attendance. - Application must contain a short CV (max. 800 characters) with information about musical training, performing experience and a list of awards and achievements of the applicant. - Video or audio recording of one aria or song performed by the applicant which presents his/her singing abilities is a mandatory part of the application for masterclasses organised by the Dubrovnik Summer Festival. - Video or audio recordings should be published on YouTube and application form must contain links to the recordings. The masterclass is primarily intended for students. However, talented individuals under the age of 18 will also be considered, but they will have to be accompanied by a parent or guardian. Each element of every application is carefully evaluated and compared to the overall information about the applicants. Assessment of the candidates is carried out by a team of experts based on the quality presented in candidates’ recordings and on information delivered. All applicants will be notified of the results of the selection process by e-mail no later than 10 June 2019. Maximum number of participants is limited to eight students. Applicants who pass the selection process for this year's masterclass are required to pay attendance fee of 450 EUR in advance, no later than 20 June 2019. Refund is possible only in exceptional circumstances, for example if a candidate is prevented from attending the masterclass due to illness. *During the day off, participants are invited to attend rehearsals and the concert of the masterclass mentor Krešimir Stražanac and pianist Danijel Detoni which will take place at 21:30 at the Bunić-Kaboga Summer Villa. The Dubrovnik Summer Festival offers accommodation to the participants of the masterclass in twin or triple rooms with bathroom in the period of duration of the masterclass. The rooms are located in the centre of Dubrovnik and they are air-conditioned and equipped with fast internet connection free of charge. Recommended arrival date is one day before the beginning of the masterclass, 10 July 2019. Note: Participants can independently arrange accommodation in Dubrovnik during the masterclass. The price of the masterclass without accommodation is 350 EUR, however, participants should keep in mind that the masterclass is held during peak tourist season in Dubrovnik when accommodation is scarce. For all additional questions and information about the masterclass, accommodation in Dubrovnik, fee payment and other details, please contact coordinator Mirja Capor at mirja.capor@dubrovnik-festival.hr.